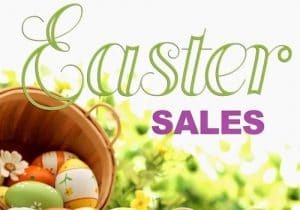 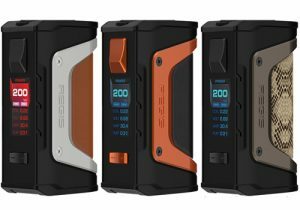 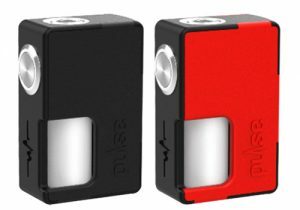 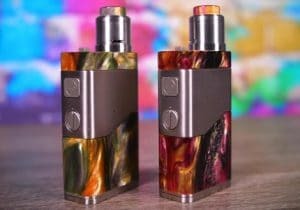 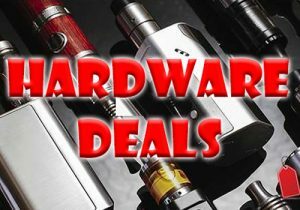 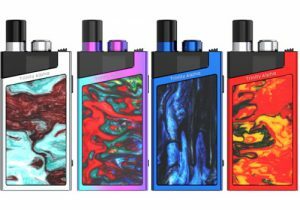 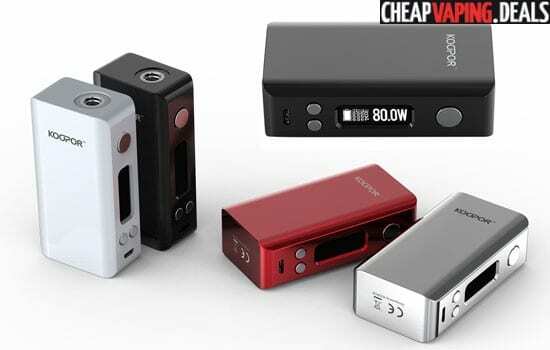 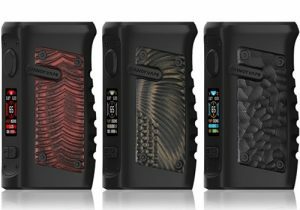 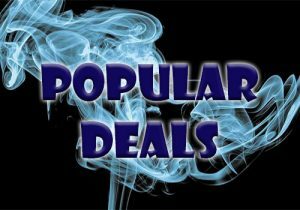 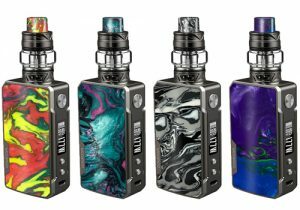 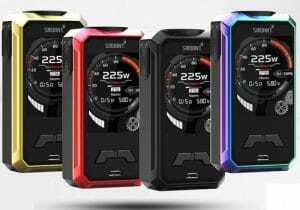 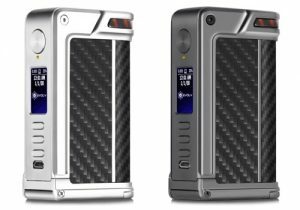 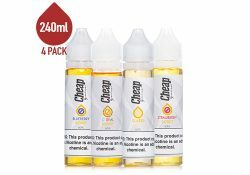 Here are cheap deals for the Freeman Vape Juice E-Liquids. 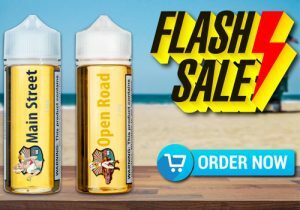 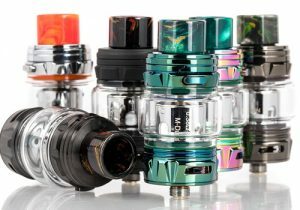 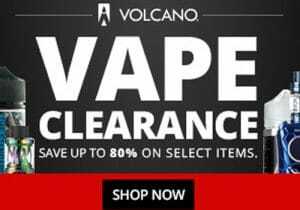 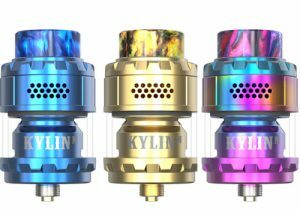 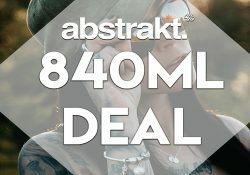 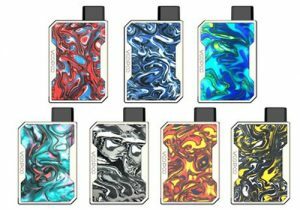 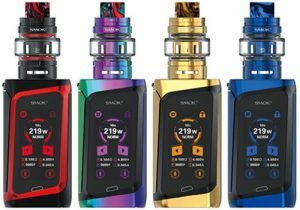 Right now, you can get 30mL bottles for just $1.98 with the CheapVapingDeals exclusive coupon code 198. 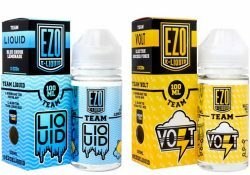 Lots of flavor options to choose from!